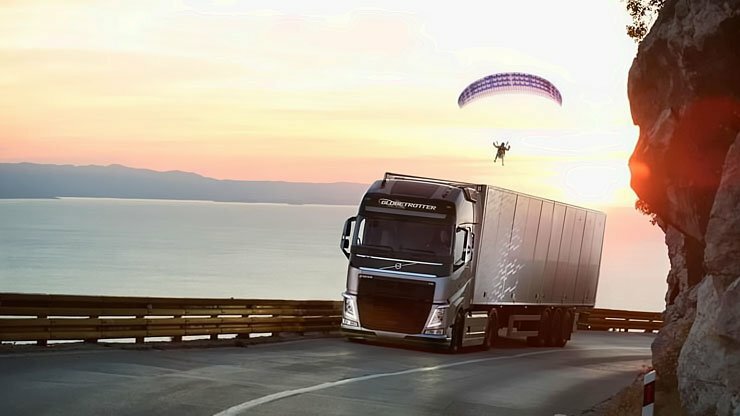 In Volvo Trucks’ new Live Test ‘The Flying Passenger’, a Volvo FH tows a paraglider up a steep mountain road and under the narrow opening of a bridge. 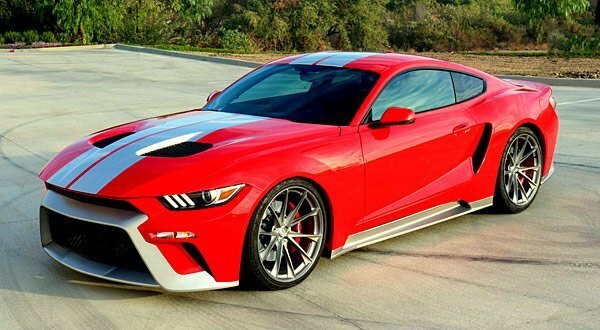 This is the first time that this kind of stunt has ever been performed. 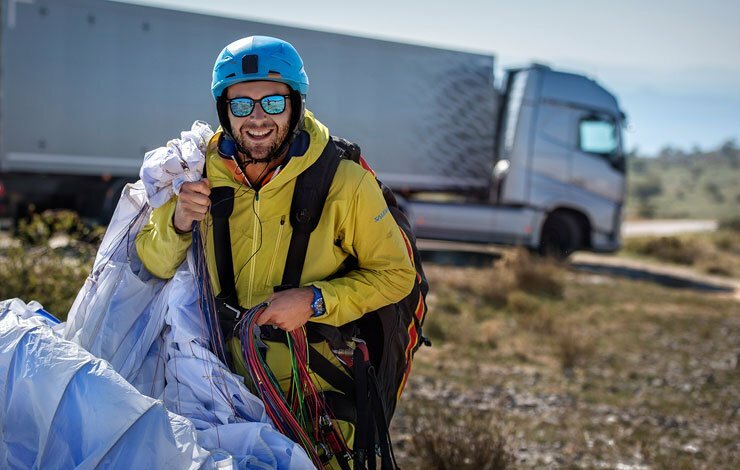 The stunt involves picking up professional paraglider Guillaume Galvani, who attaches to the back of a Volvo truck which must maintain its speed to keep him in the air along a road in the Dinaric Alps in Croatia. 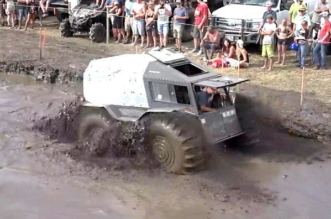 There are a few close calls, with Galvani almost touching the ground, but truck driver Louise Marriott manages to keep him in flight until he decides to unhitch himself and drift off. 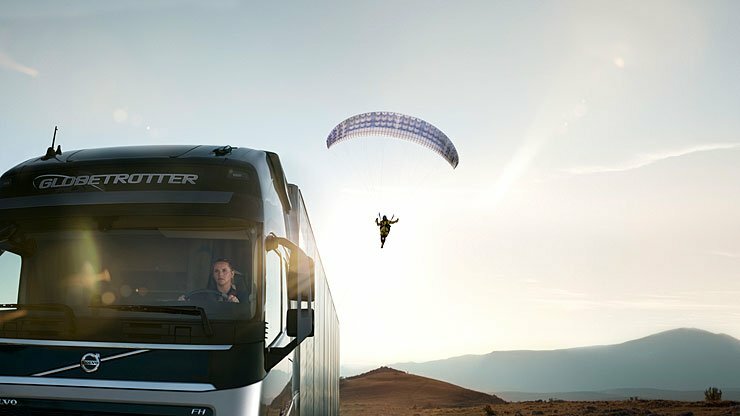 A paraglider and a Volvo FH drive up a twisty mountain road, with the truck challenged to maintain a constant and fast-enough sped to keep the paraglider airborne. The Volvo FH used in the film is equipped with Volvo’s D13 Euro-6 engine and I-Shift automated Dual Clutch gearbox. 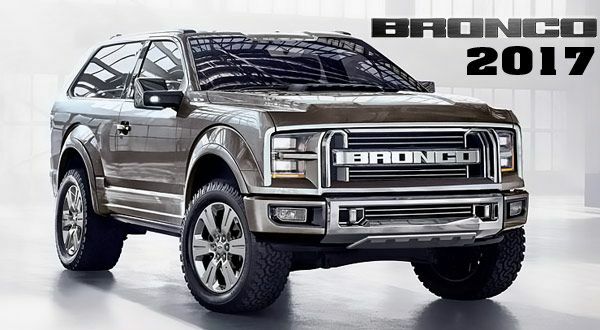 The dual clutch technology provides power shift gear changes that ensure the truck loses no momentum while changing gears under tough conditions. 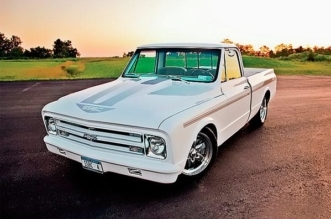 “Driving in high gears and securing seamless gear shifting is an important factor for fuel efficiency. 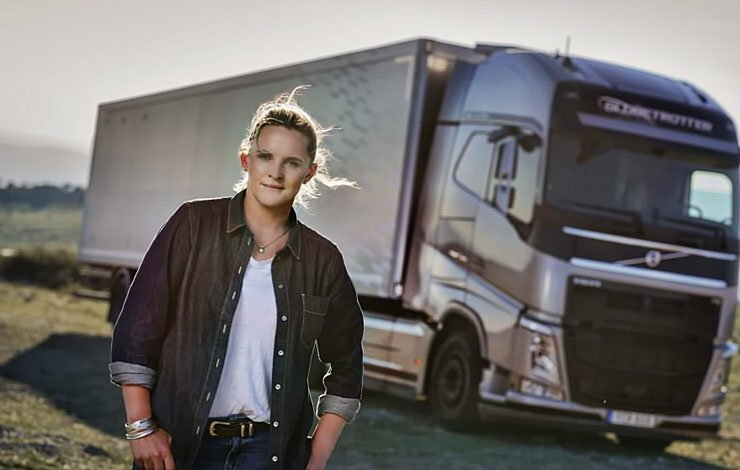 The I-Shift Dual Clutch enables smooth driving while staying in high gears and low revs,” says Staffan Wendeberg, Volvo’s Product Manager for FH trucks.